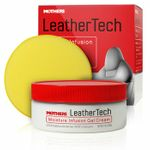 Do you have leather sets inside your vehicle? 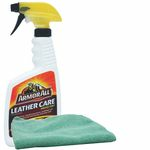 At autobarn we carry a variety of leather cleaners, leather conditions and cleaning wipes to keep your leather looking as good as the day you first sat on them. 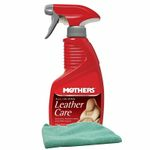 We cary brands such as Gliptone, Zymol, Meguiars, Armor All, Mothers, Turtle Wax, Collinite, and Lexol to keep your leather from drying and dirt. 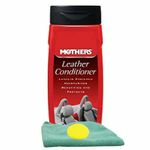 Tanners Preserve Leather Cleaner 7.5 oz. 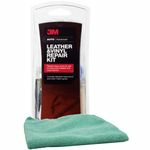 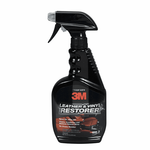 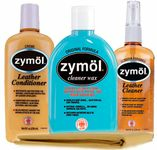 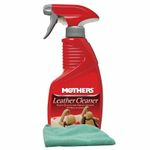 Get rid of stubborn stains on leather and vinyl with ease!